Quality Stone Products Bringing Out The Beauty Of Your Kitchen And Bath! 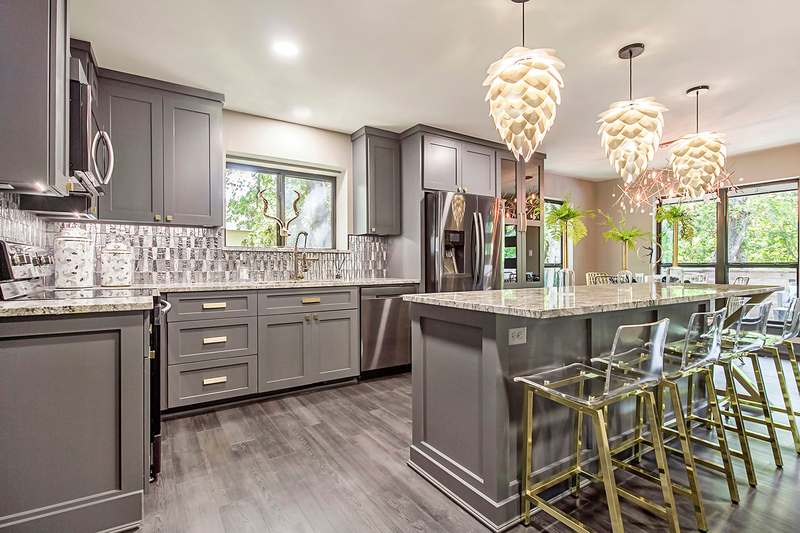 Seashore Marble & Granite strives to give every customer a personalized, friendly, and honest customer experience when looking to purchase and install new countertops and backsplashes. We are a family owned and operated business that has been serving the residents of Sarasota and the surrounding communities for the last 10 years, providing beautiful countertops at affordable prices with excellent customer service. What sets us apart from other countertop companies is the amount of detail we put into each counter for every job. 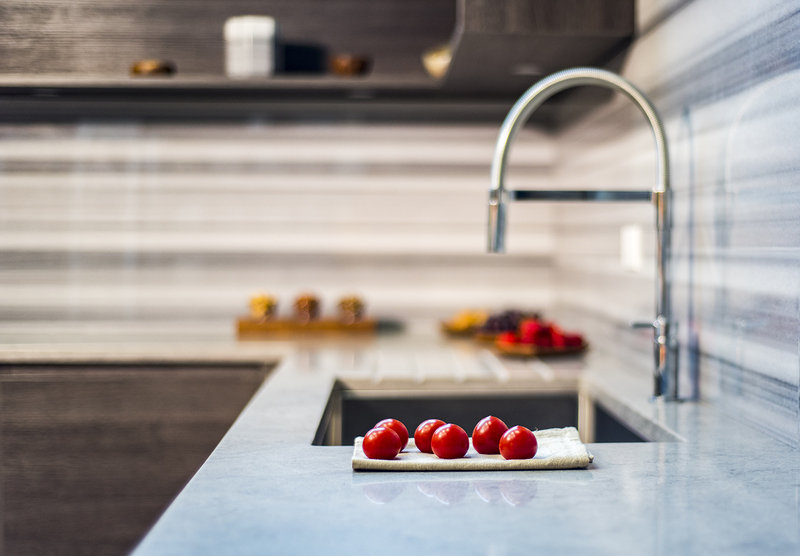 We encourage all of our customers to be involved in the process every step of the way from selecting your material, to fabrication, installation and post job follow up so we can ensure that you’re completely satisfied with your new countertop or backsplash. We have a dedicated and trained staff to perform the fabrication and installation so you can be confident that your project is being completed by trained professionals. Visit us to discuss your project and we will provide you with a free estimate for your job. We complete every countertop job as if it were being completed in our own home. Kitchen and bath countertops make an impressionable statement about the room and become the focal point that ties everything together. 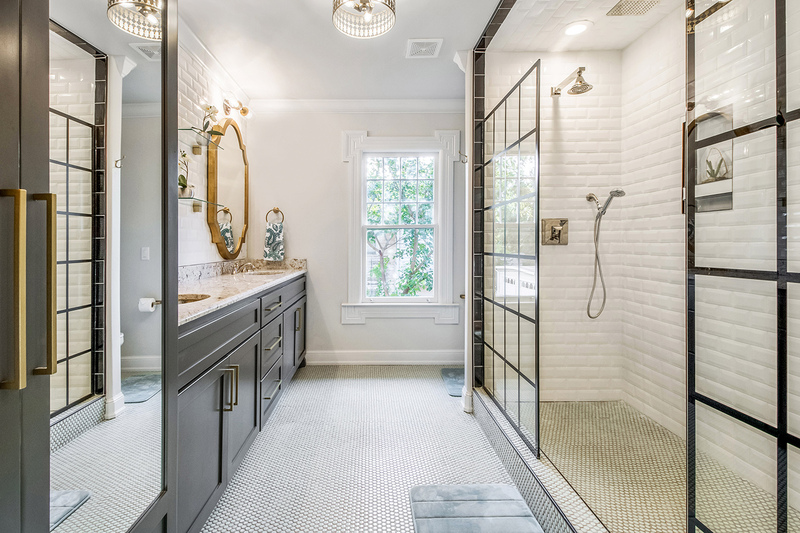 If you&apos;re looking for new countertops for your home or business, Seashore Marble & Granite has a dedicated team to assist you in selecting, sizing and installing quality, customized countertop products. We offer a large selection of natural stone, quartz and recycled glass countertops to beautify your home and provide a natural hard surface that is easy to maintain and looks spectacular. Our team of qualified technicians will guide you through the process of selecting the perfect countertop to match your style and install it correctly and accurately for a perfect fit. We also carry a large selection of countertop remnants for smaller jobs which are a great way to save money when you don&apos;t need to cover a large surface area. Visit our showroom today in Sarasota to view our selection and consult with our experienced staff on the best products to suit your needs. Residents in Sarasota have enjoyed premium countertop installation by Seashore Marble & Granite for the last decade. But don&apos;t just take our word for it. See what our happy customers have to say about their experiences on our Reviews Page, Angie&apos;s List, or the Better Business Bureau site. Send us an email. We are always happy to help you.